paved the way for domestic production of electrical insulating materials. offers various products and develops business globally. taking the changes of the society as an opportunity. has now expanded to offer over 13,500 products in over 70 industries. 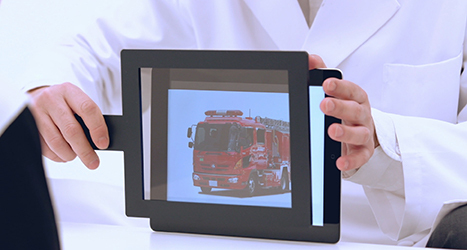 Nitto provides products in various industries from light controlling films indispensable for smartphone and TV displays to industrial adhesives, automobile parts, and medical supplies. Nitto has a rich lineup of products, providing automobiles and various other transport machines with an abundance of useful materials. 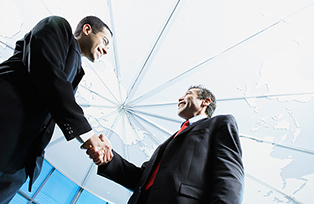 We currently have sales offices established in more than 26 countries around the world. We are working hard to provide new types of added value to meet the recent needs of various fields, especially the automobile field, through technologies such as automotive lightening that aims to further increase fuel efficiency in the future, the evolution of power modules for environmental vehicles and electrical equipment developed in pursuit of safety and amenity. The housing industry is increasingly faced with a greater demand for enhanced housing functions, being represented by such concepts as the "100-year home" and the "smart house". Some of these highly demanded functions include advanced living functions, solar cells, storage batteries, and an integrated management system for household appliances. Nitto is doing its best to meet these advanced requirements by providing its customers with not only stand-alone materials, but by also meeting their own individual material and parts needs. In addition, by utilizing its evaluation facilities, Nitto is providing numerous solutions for improving durability, comfort, and environmental friendliness. Nitto offers products and technical services from over 20 locations around the world. These include filtration films that help protect water resources through seawater desalination and reuse of drainage water. In addition, Nitto has been advancing research and development in the field of new energy, providing materials for wind power generation and developing materials for solar panels. 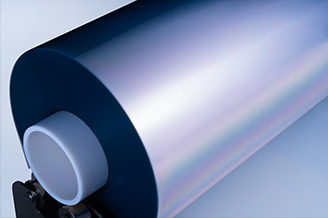 Beginning with surface protection films, Nitto provides a diverse lineup of products in the material processing field for metal plates, resin substrates, glass sheets, etc. 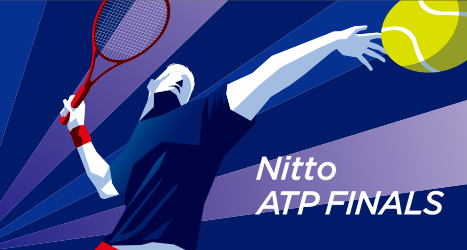 In addition to continuing to develop adhesive technologies such as "firm adhesive strength" and "clean peeling", Nitto is also continuously meeting the needs of customers via a global network, which includes 3 production and processing centers. Nitto offers a diverse lineup of products for various applications, ranging from major household appliances to AV, mobile, office automation equipment, and LED lights. This wide variation includes ultra-thin sealant materials, which are practically free of impure substances that can contaminate devices, as well as double-sided tapes, which has properties similar to fixing screws. 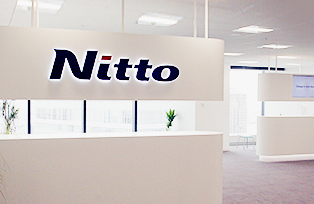 Nitto is able to meet customer needs through its network of more than 70 offices and production centers worldwide. 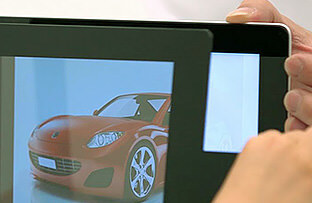 Nitto responds to customers’ requirements by offering them valuable solutions that incorporate its unique technologies and products, including the know-how for producing high-definition, durable, thin, and lightweight technologies in various types of optical and adhesive film for displays and touch panel devices. 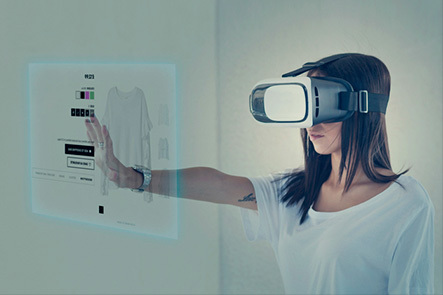 Furthermore, Nitto has been continuously supplying the world with high-grade display peripheral materials that utilize the latest technologies. Nitto provides a wide range of products for manufacturing processes and parts, including semiconductor and electronic component manufacturing process materials, optical device sealing materials, and HDD peripheral materials. In particular, we have developed a system for supplying the world with various unique and feature-rich materials (such as tape that can be peeled off after heating it), thus contributing to the rationalization of production processes. 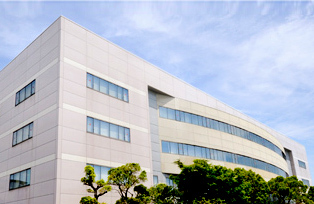 Nitto has secured the global top share in the synthesis of nucleic acid medicines through its fully equipped facilities and systems, which are capable of carrying out all stages of development from initial research of the smallest scale to final clinical testing. 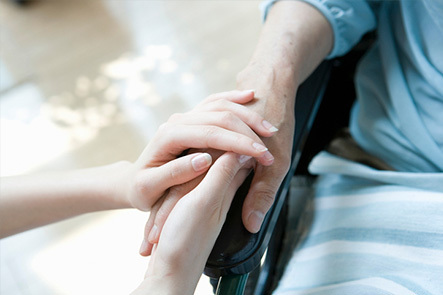 Nitto’s transdermal adsorption drugs that apply its adhesive technology have been highly acclaimed for their reliable production technology based on long-standing experience. Nitto provides a wide range of tape products that can be used in various applications. Some of the products include tape for cardboard packaging, temporary adhesion tape that doesn't leave any glue residue when removed, and security tape that makes it possible to know when the tape was tampered with. Furthermore, Nitto has a lineup of tape applicators that facilitate labor savings and a reduction in man-hours. Nitto offers a high-quality packaging system via its rich arrangement of technologies and products for adhesion, peeling, and display. In addition to Nitto technologies being used in businesses and various technologies, its products are also widely utilized in the markets of consumer goods. 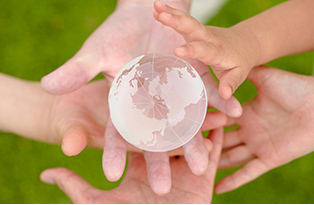 Nitto has been able to supply the consumer market with various materials from housewares to materials used in hygienic goods such as diapers, helping customers achieve a more comfortable way of life. Nitto’s adhesive cleaner "COLOCOLO" series provides a wide variety of products that can be used in diverse applications from picking up pet hair to sebum removal. its solid technology and ideas. I want to see an image that looks just like the real thing. 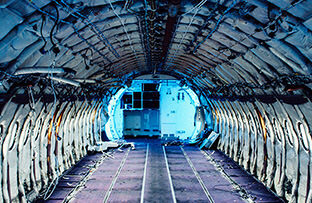 Nitto’s technology helps you enjoy a pleasant flight. Into life science from a different industry. A tape that is gentle on the skin, creating new values. has contributed to customer’ value creation with innovative ideas. The adhesive agents in tapes are used in a wide variety of ways due to their convenience, as it becomes fixed at the time of application, unlike glue. Nitto designs adhesive agents that firmly stick in the environment it is being applied under all sorts of conditions. In addition, one of the major characteristics of adhesives is their ability to detach. Nitto develops adhesive control technology, which enables adhesives to stick firmly when necessary and be removed easily without damage to objects, as well as adhesive products with various features such as “capturing,” “protecting,” and “enduring”. Coating is the application of various materials over base materials (support), to give them different qualities. Nitto can add layers with various features to films and sheets, utilizing such methods as submicron-thin coating, picture coating, lamination, asperous layer formation, and porous membrane formation. In addition, Nitto employs its polymerization, dispersion, and mixing technologies to form thin layers, as well as utilize its film-handling and laminating technologies to develop adhesive sheets and highly functional films. Integrating its techniques to create and process polymer materials, Nitto offers products with a variety of functions. Nitto is able to create functional polymer through synthesis and polymerization and design highly functional polymers through organic/inorganic hybrid, alloy, and blend technologies. Moreover, by processing them with such technologies as stretching, porosity forming, and surface modification, it is able to invent various kinds of functional materials. *The animation is an example of light controlling technology. 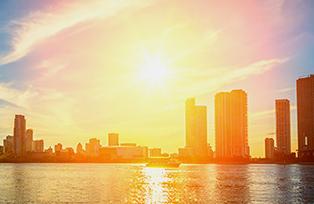 In addition, Nitto is developing various technologies, including one that does not pass water through but passes through air and one that passes through light but not heat. In order to deliver outstanding performance and reliability, Nitto opens a path forward into the future by looking at various components, from causes to outcome projections. Nitto incorporates its analyzation, evaluation, and simulation techniques in product design, and provides highly reliable products by carrying out performance evaluation and durability analysis on finished products. In addition, it is able to suggest the optimal use, optimal condition for use, and best product by evaluating their actual application. As times and places change, needs diversify. continuing its challenge to create new values all around the world. Societies and industries surrounding people change on a daily basis. strategically focusing on and strengthening 3 areas. 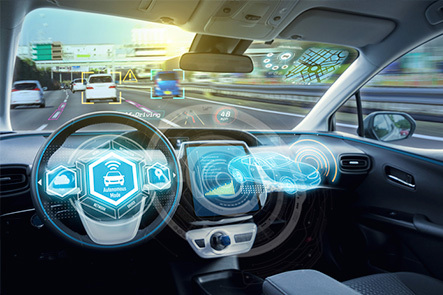 The auto industry is currently in a transition as EV and self-driving technologies develop, and the demand for electronic car products is expected to rise. Nitto is developing visible-light blocking material to avoid sunlight concentration as well as products that improve motor performance and promote safety. We are also developing such products for transportation equipment other than automobiles. Oligonucleotide medicine, which is becoming the core of Nitto’s life science business, consists of the two pillars of contract manufacturing and drug discovery. The former offers a one-stop support system for the development of oligonucleotide medicines, covering everything from its creation to analysis and aseptic packaging. For the latter, Nitto is working with the U.S. pharmaceutical company Bristol-Myers Squibb to develop medicines to cure cirrhosis and is pursuing technological applications to cancer treatment drugs. Foreseeing the transition to a highly networked information society based on high-speed, large-capacity communications, Nitto is entering the field of plastic optical cables, suitable for short distance communications. These optical cables are expected to be applied in various areas such as 8k resolution broadcasting, remote healthcare, data centers, and electronic vehicles. Displays for such devices as smartphones have evolved, as seen in flexible, wearable devices, and Nitto is developing new products together with its clients, capitalizing on its expertise in comprehensive designing. relentlessly pursuing products, systems, and ideas that customers may find useful. Please see below for its markets, corporate information, etc. NITTO DENKO CORPORATION. 2018 All rights reserved.